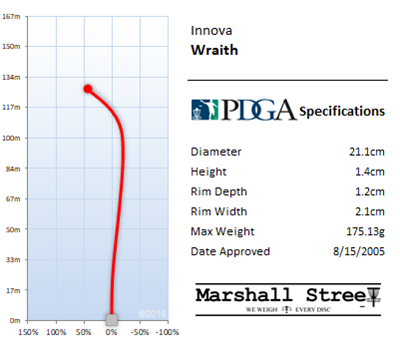 Pigs are the slowest, most overstable approach disc from Innova. 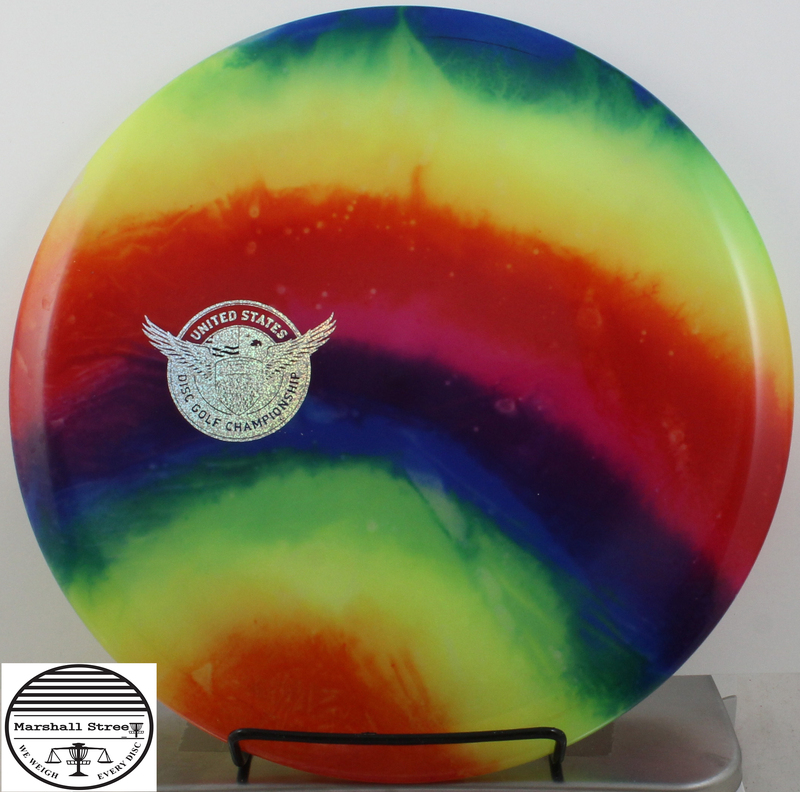 A grippy thumb-track putter now available at a great price! The more overstable Rhyno. 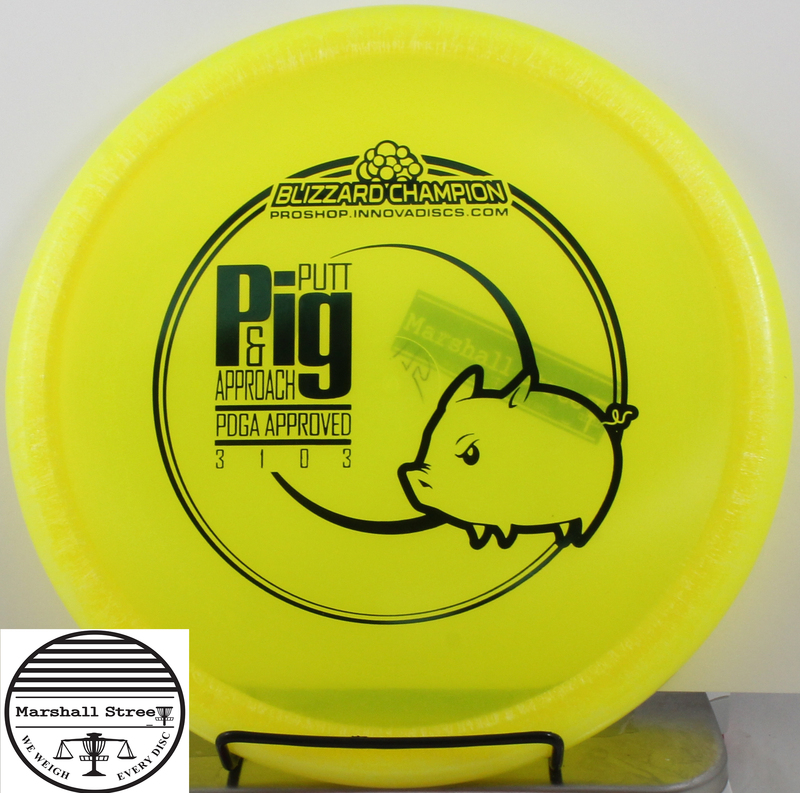 These pigs are great for further approach shots. 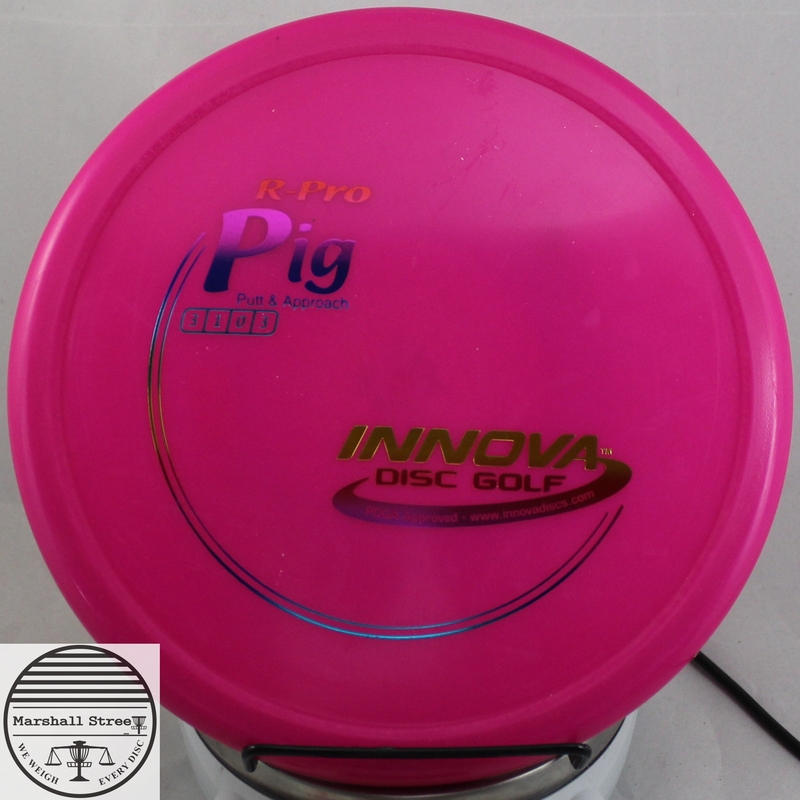 These will offer a greater chance at a skip that using the Pro or R-Pro versions of the Pig. 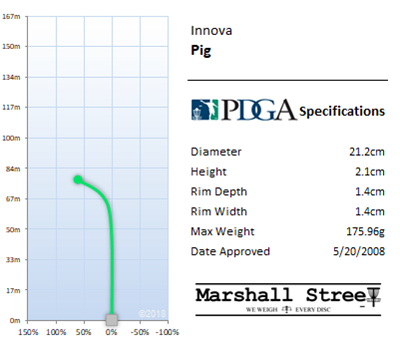 The Pig falls in between the putter and midrange slot. Overstable with a Thumbtrac-ed rim and minimal glide. 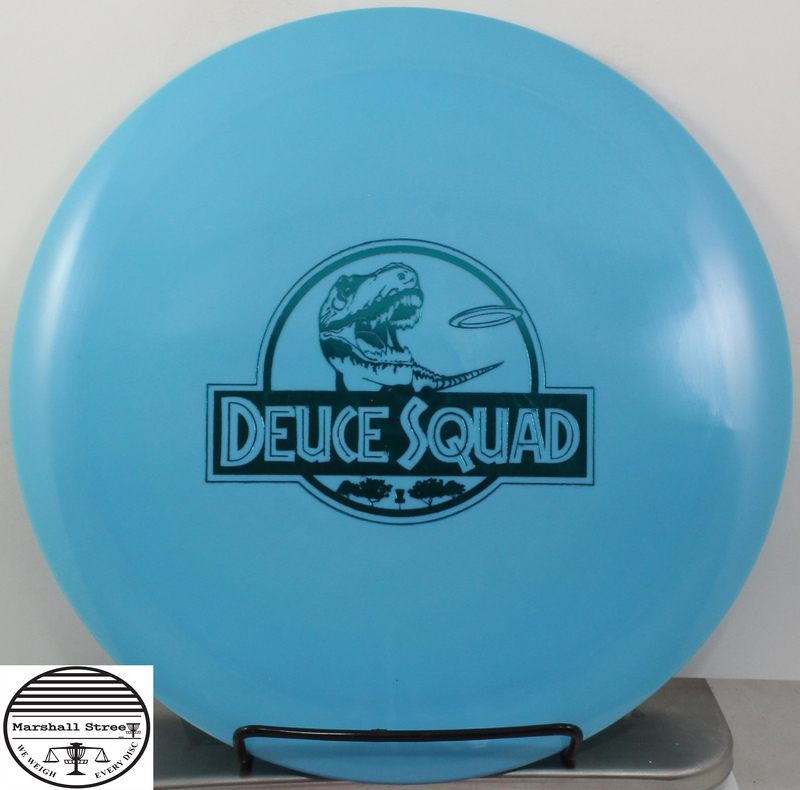 Wham chooses to throw Wham-o frisbees. I love and miss Wham. They were the best band. 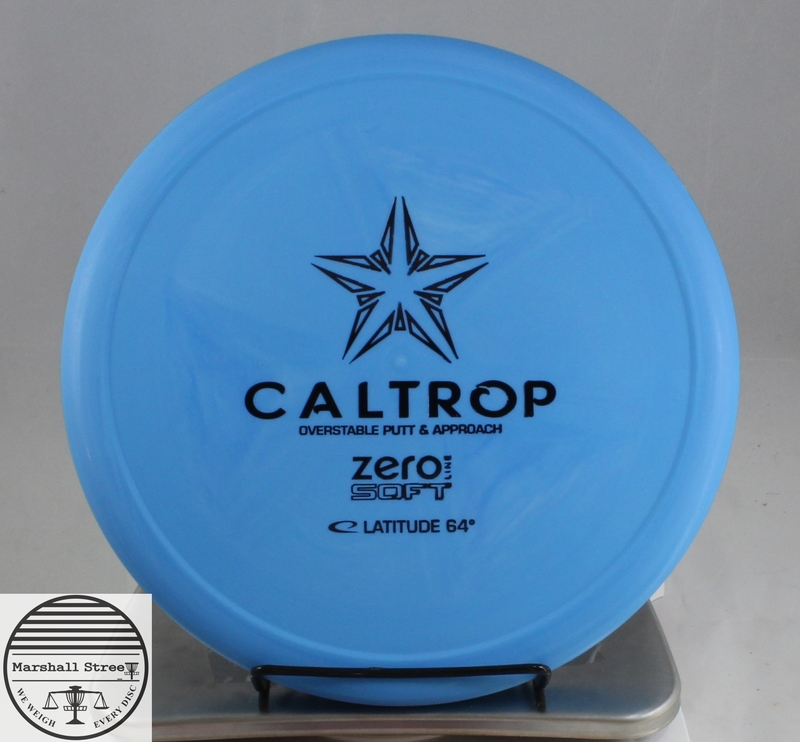 The Caltrop is a throwing putter by nature. 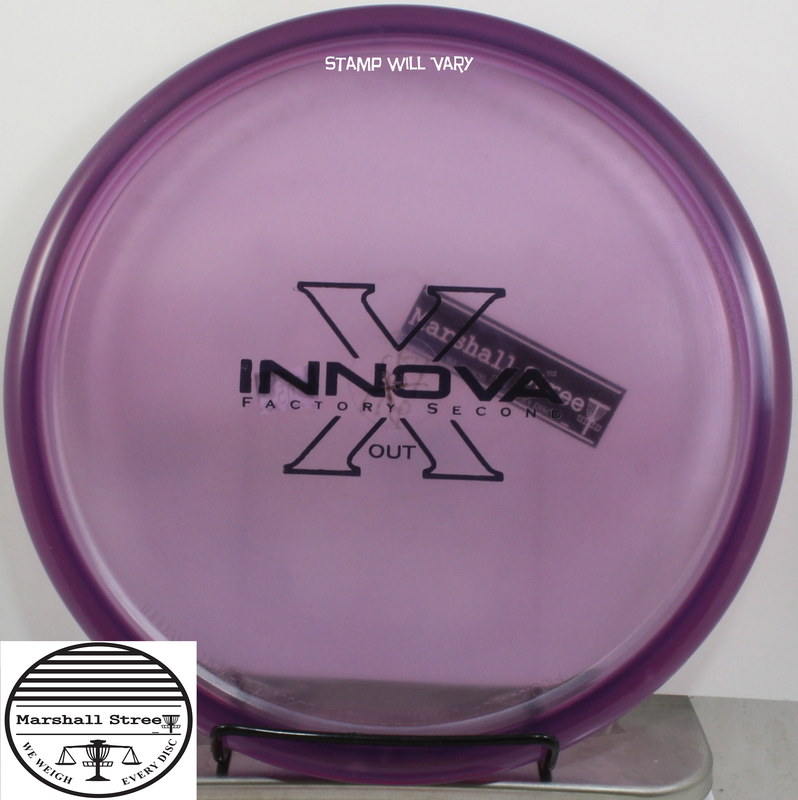 It’s thumbtrack makes it easy to grip and release. 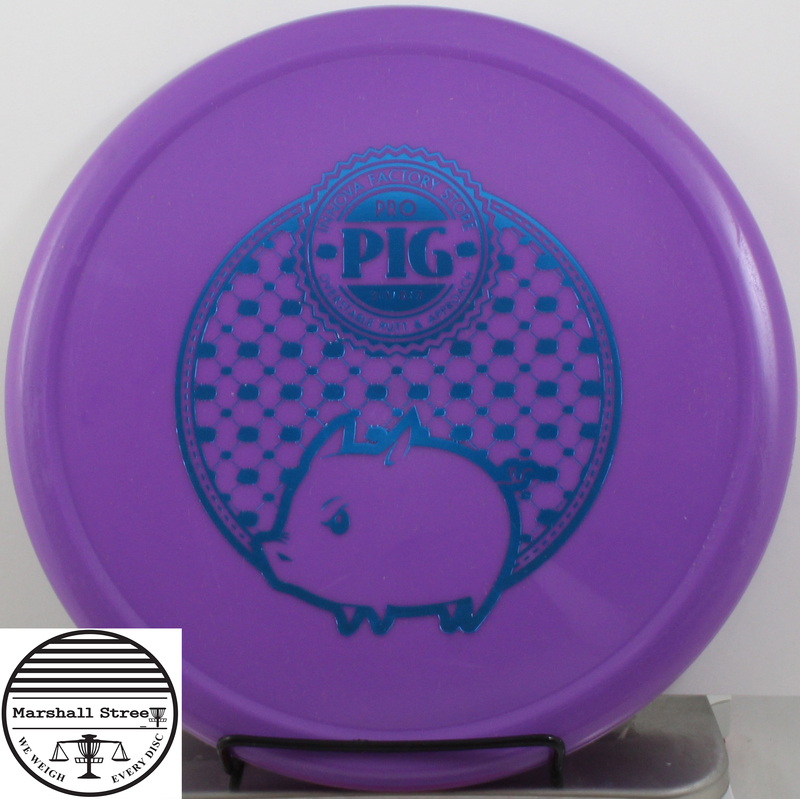 The bottom feels like a Spike, but the top is like the popular Rhyno/Pig. Approved on 12-7-2016. 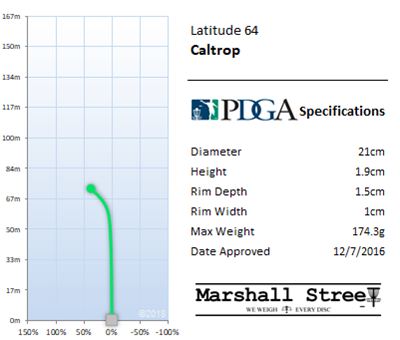 Does your local course have permanent wind? 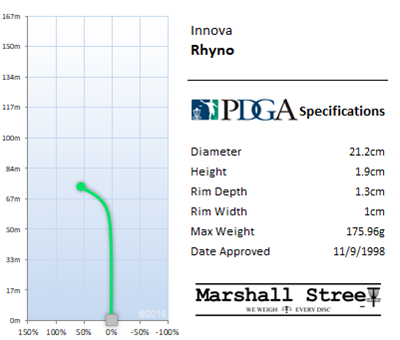 The Rhyno is the answer. 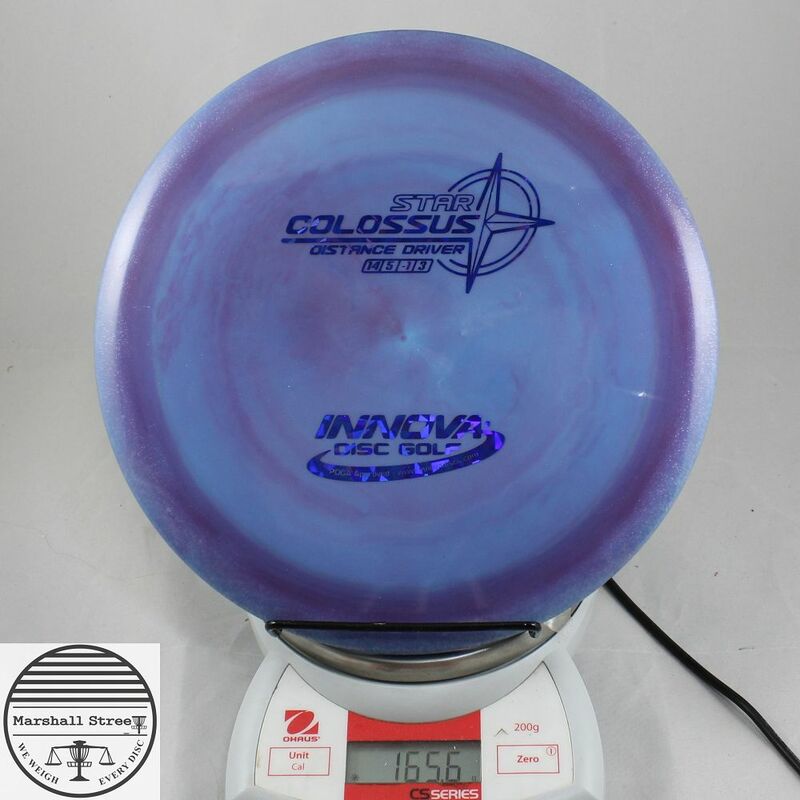 This slow speed 2 putter features a unique thumbtrak which gives it extra stability. 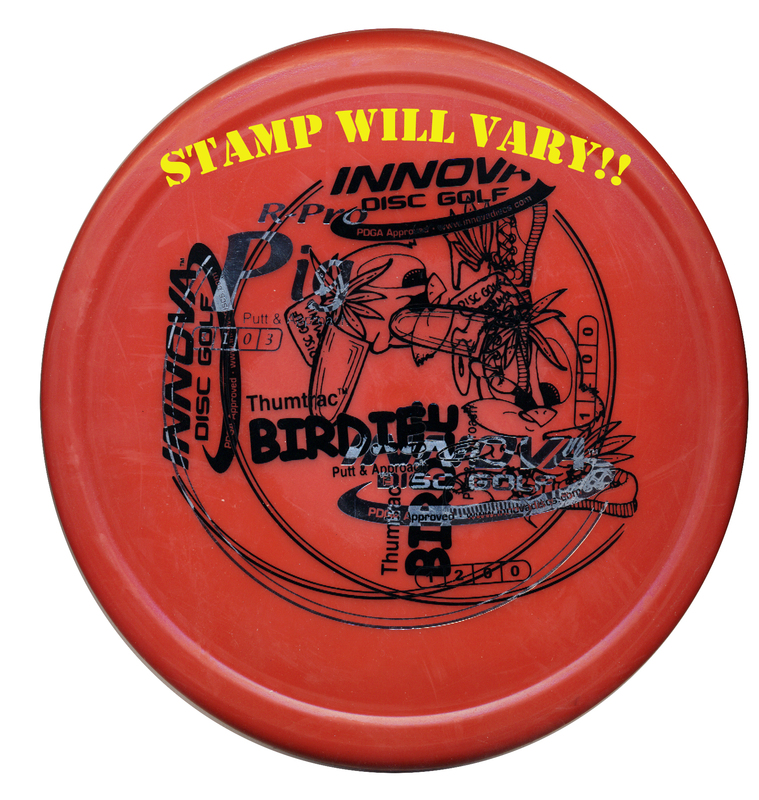 This animal of a disc can handle all the power you care to give it off the teepad or on any approach shot. Its like a Pig but slower and with an added bead.